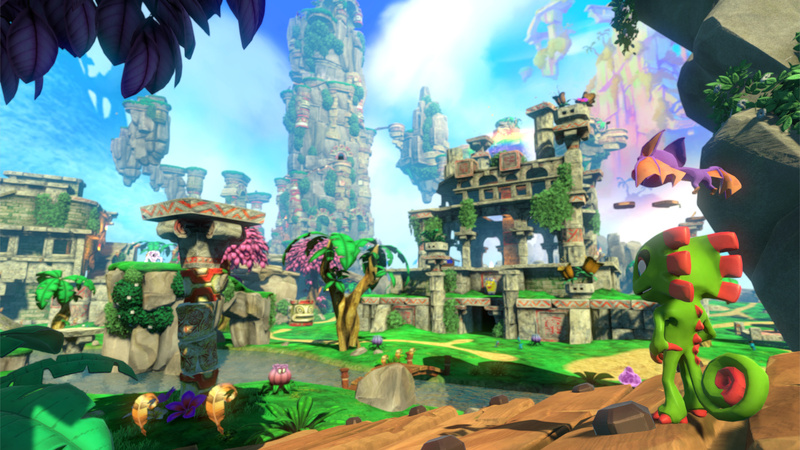 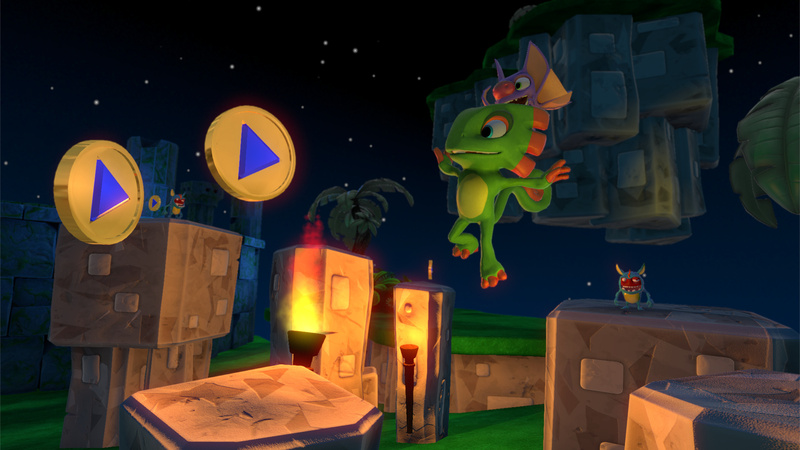 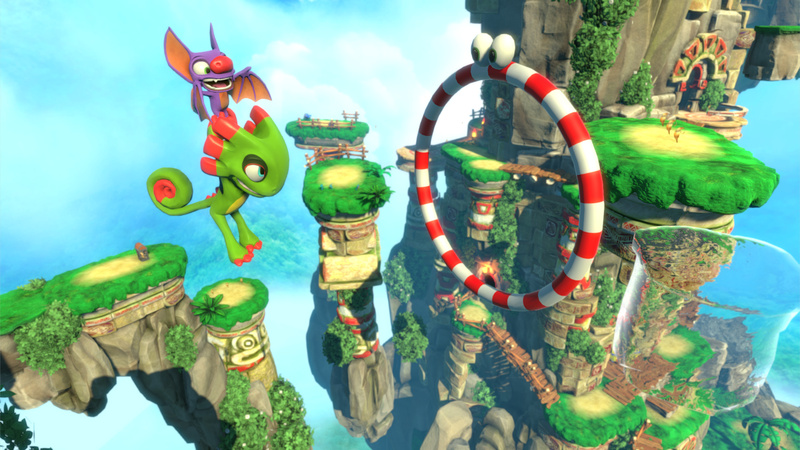 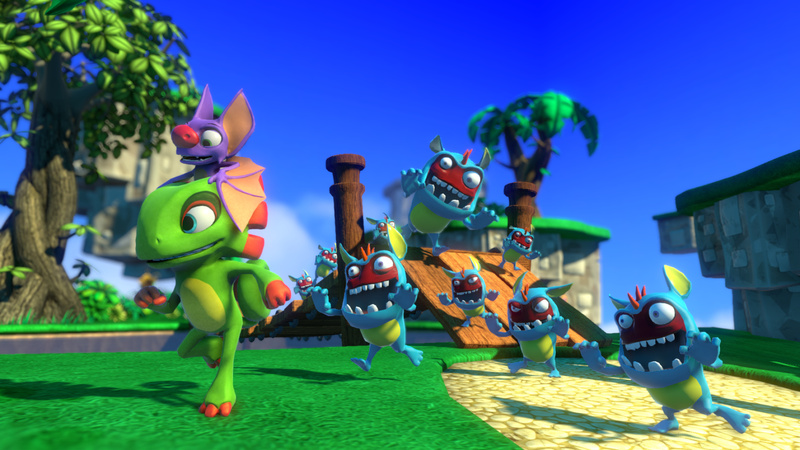 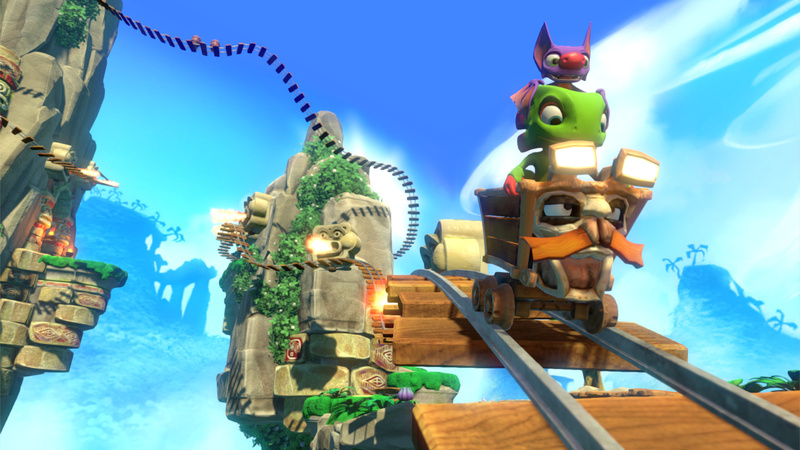 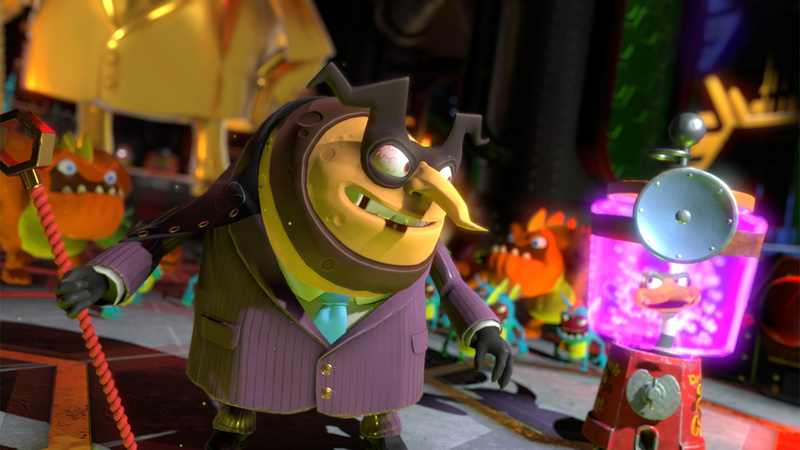 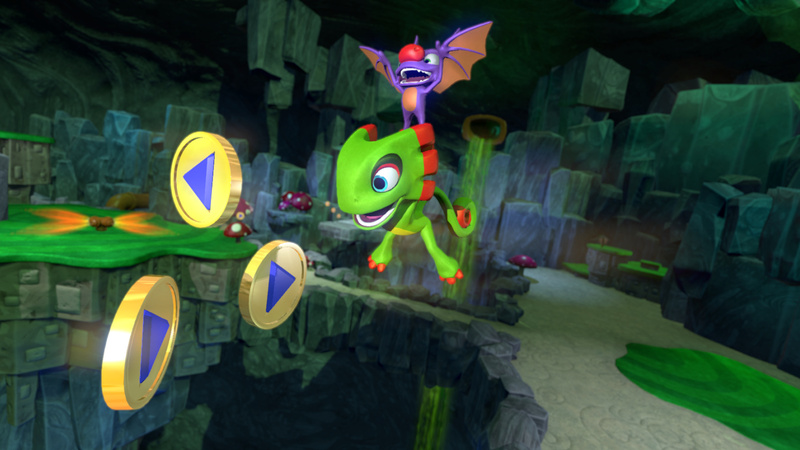 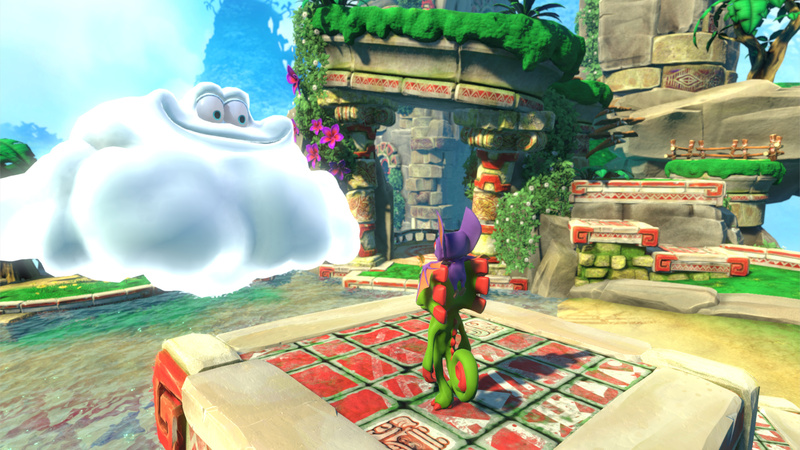 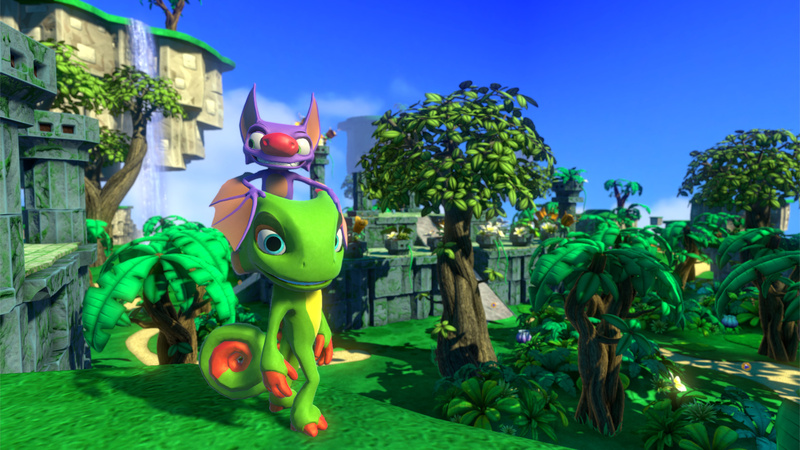 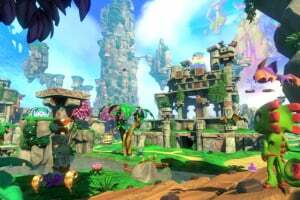 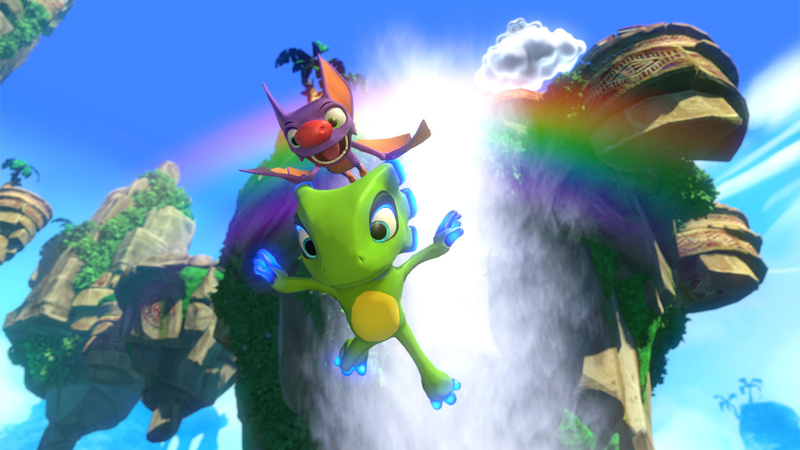 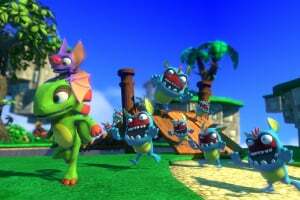 The début release from Playtonic Games and a spiritual successor to Banjo-Kazooie. My gosh. 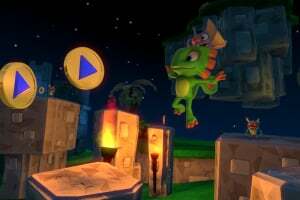 I might need to put down the N64 game for a while! 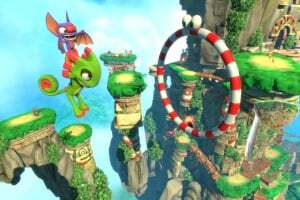 I'm more excited for this than Zelda U.
I need my N64 again to play Banjo-Kazooie again, after dont-know-how-many years. 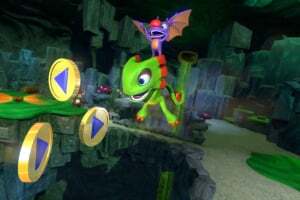 This time collecting everything. 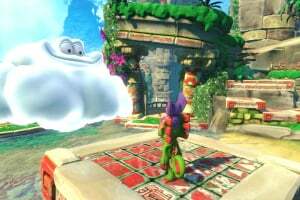 Man I really want this game right now. 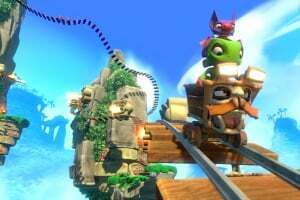 I have all the great games that came out on Wii U and I'm dying for more great titles!!!! 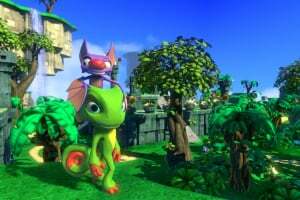 Does anyone know when it will come out? 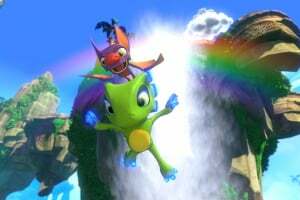 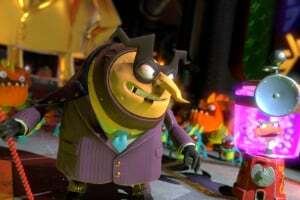 @Pigeon Team17's porting the Xbone/PS4 versions but the Wii U one's being taken on by Playtonic themselves. 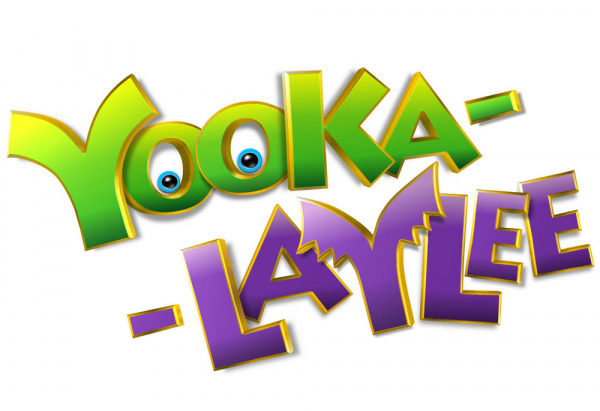 I wonder how they'll go with it.